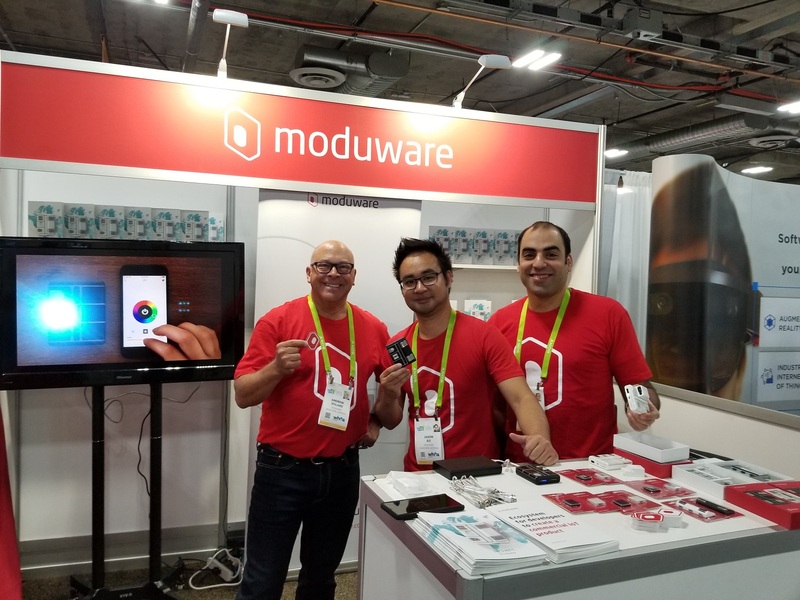 Earlier this month the Moduware team took CES Las Vegas 2018 by storm with our first global showcasing of our newly designed brand and available products. Our Marquee device the Modpack became a talking point for many as they passed our booth with our team doing live demonstrations of the intriguing modular power bank. We were even able to combat the #CESblackout2018 with the use of our LED Flashlight module! We also had a great opportunity to speak to many about the Moduware platform and how the increasing market size of individual hardware developers and hobbyists had created a great spot for Moduware to file the void in turning interesting niche hardware projects into profitable businesses. It was also great to see plenty of IoT companies from all over the global exhibiting their intuitive ideas over the 4 days . 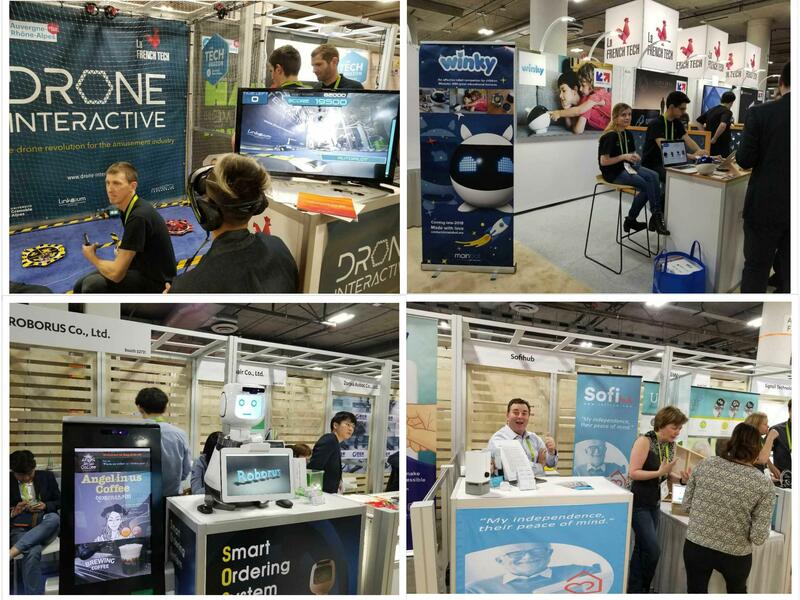 From robotics (Winky, Mekamon, Roborus) to Augmented reality (Snaappy), Drones (Drone interactive) and Healthcare (Sofihub). There was a plethora of interesting products for consumers. 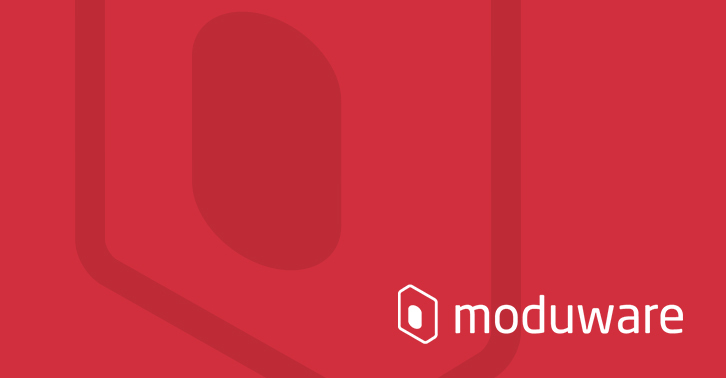 Moduware was delighted to have the chance to showcase and CES Las Vegas 2018 and will no doubt be back next year with more new modules and ideas continuing the IoT movement. Looks like finished products in the table. When can Kickstarter backers expect to get their order?